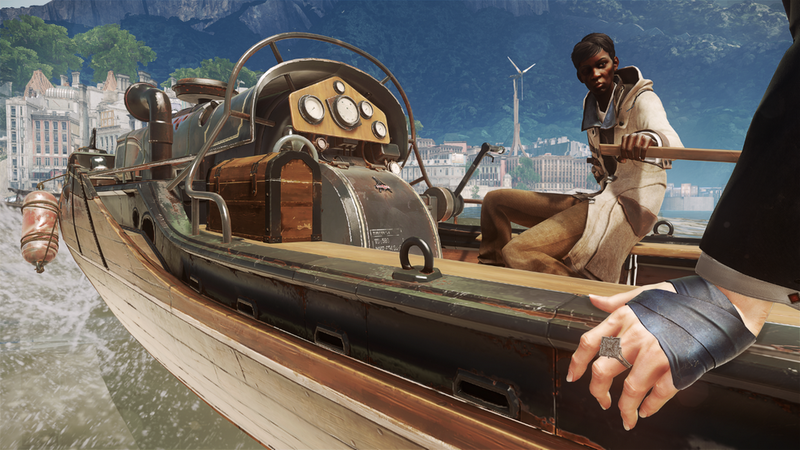 Dishonored 2 strives to invigorate all the key aspects which made the original game a commercial success. The throne of Dunwall is graced with blood once more. A couple of years ago, the original Dishonored stunned critics and fans of the stealth action-adventure genre with its unprecedented player choice, striking Victorian-inspired design and the freedom to experiment with different abilities, all coupled with a multitude of player choices with far-reaching consequences. 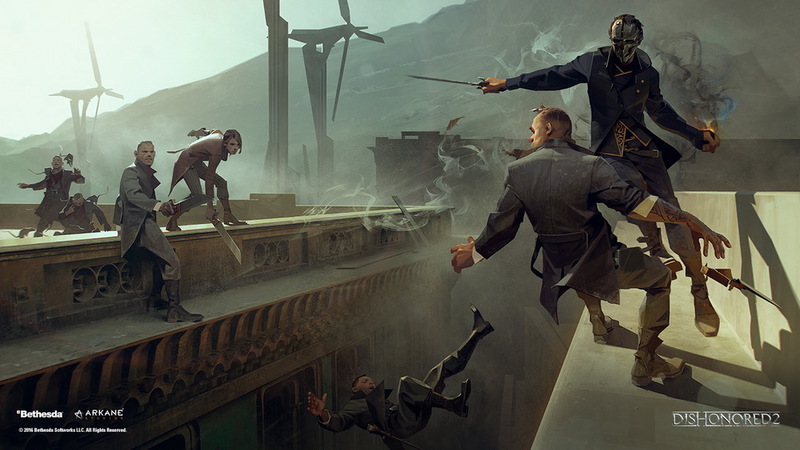 Scheduled to release this fall, Dishonored 2 has all the compulsory ingredients in order to be a worthy successor to the 2012 critically-acclaimed Dishonored. The original Dishonored was a coalesce of Victorian-era London and steampunk science fiction, all of which was reflected in the industrial city of Dunwall. 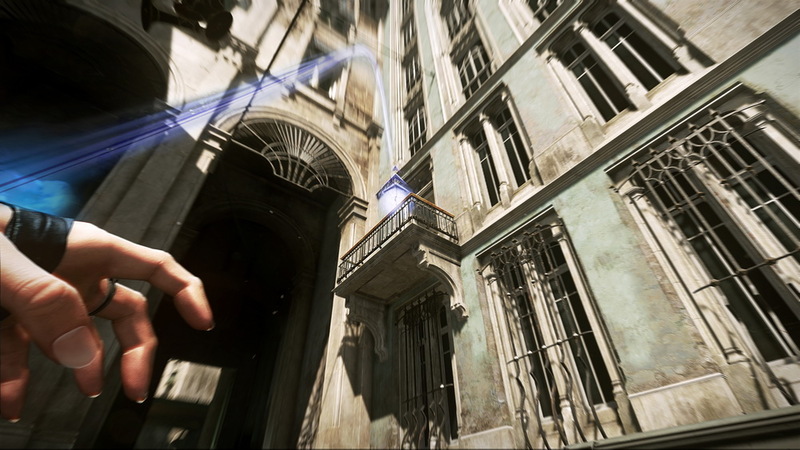 In Dishonored 2, players are thrust into the southbound, radiant metropolis of Karnaca, wrought with hazardous sandstorms, parasitic Bloodflies, perpendicular architecture, political strife and an intermingle of Mediterranean influences which will be real eye candy for players as they traverse the world in Ultra HD. 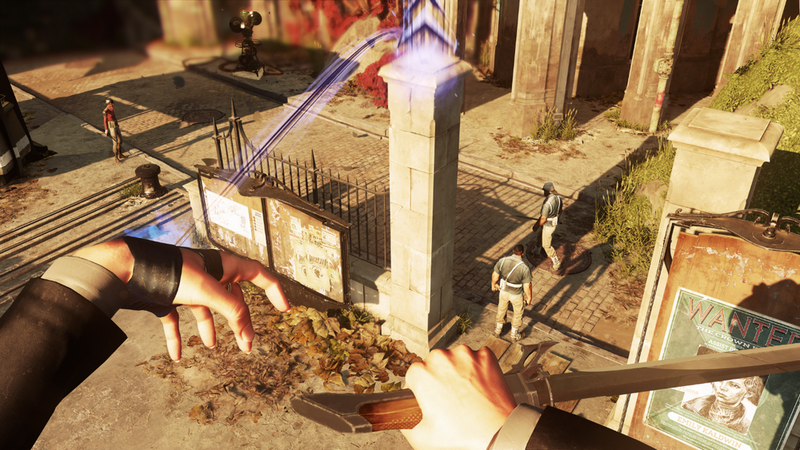 One complaint from Dishonored players was the average play time of the game, ranging from 8-12 hours. Players were left dissatisfied at the game’s closure, despite its replayability and manifold player styles. 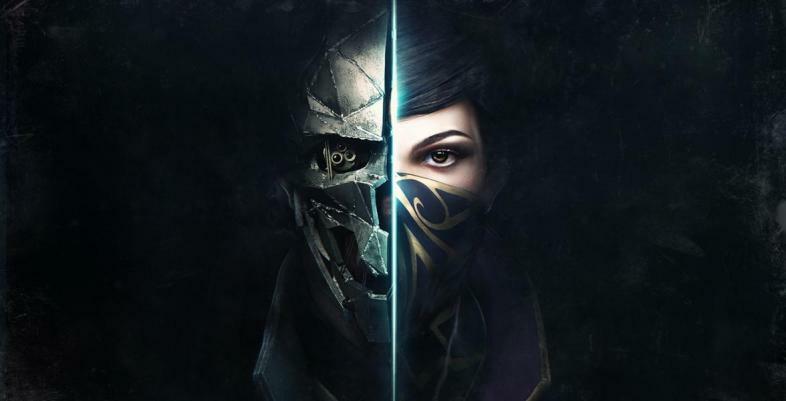 For the sequel, Arkane Studios' creative director, Harvey Smith, assures players that the original will be a jaunt compared to its successor, with Dishonored 2’s main story taking up to 12-20 hours. Fifteen years after the murder of Jessamine Kaldwin, Corvo and Emily have evolved in different ways. When an "otherworldly usurper" ceases the throne of Dunwall, Royal Spymaster and Protector Corvo Attano along with the rightful heiress Emily Kaldwin must travel to the voluptuous island of Serkonos to find the key that will restore the crown. 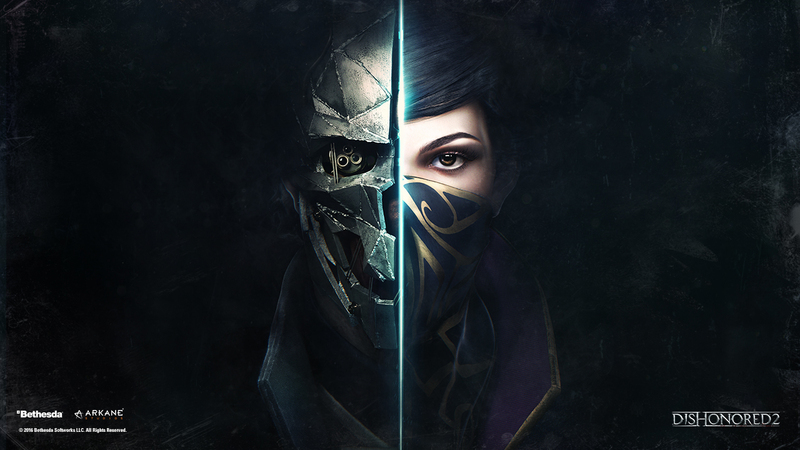 As both characters have a copious, well-developed backstory and were met with a positive reception following the release of the original game, Dishonored 2 players will have the ability to choose whose story they will want to pursue, having a lot of freedom and flexibility at their disposal. Emily Kaldwin demonstrates one of her new abilities - Far Reach. According to Harvey Smith, the main reason behind the creative decision to give both Corvo and Emily a voice in the sequel was to give a breadth of warmth to the game and to allow players a better emotional connection with the main characters as they voice their thoughts and struggles. For the sequel, Arkane replaced the high caliber of voice actors from the original with more traditional voice actors such as Vincent D’Onofrio, Rosario Dawson, Sam Rockwell and Robin Lord Taylor. 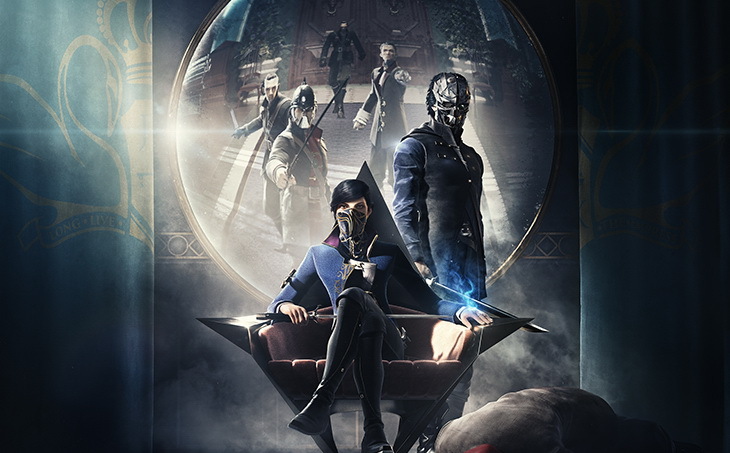 The Empress-turned-assassin Emily Kaldwin is voiced by seasoned voice actress Erica Luttrell while Thief’s lead voice actor, Stephen Russell, will step into the shoes of Corvo Attano. 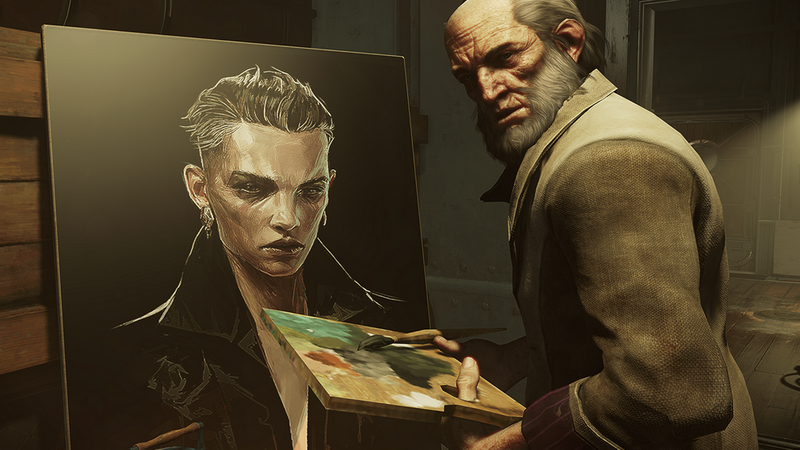 Some familiar faces will return in Dishonored 2. Newcomer Emily Kaldwin will bring her own unprecedented set of exotic powers on the table as opposed to the more familiar, iconic skills of Corvo Attano. In order to attain a sense of creative and visual diversity, Bethesda has broadened the skill tree for each individual power, giving players the freedom to customize their hero as they choose and shape their adventure in the Italianate society of Karnaca. 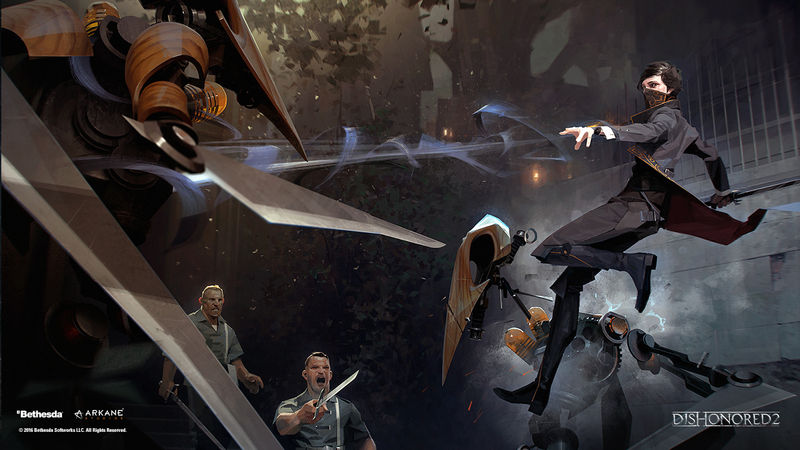 Dishonored 2 launches on November 11, 2016 for PlayStation 4, Xbox One, and PC.